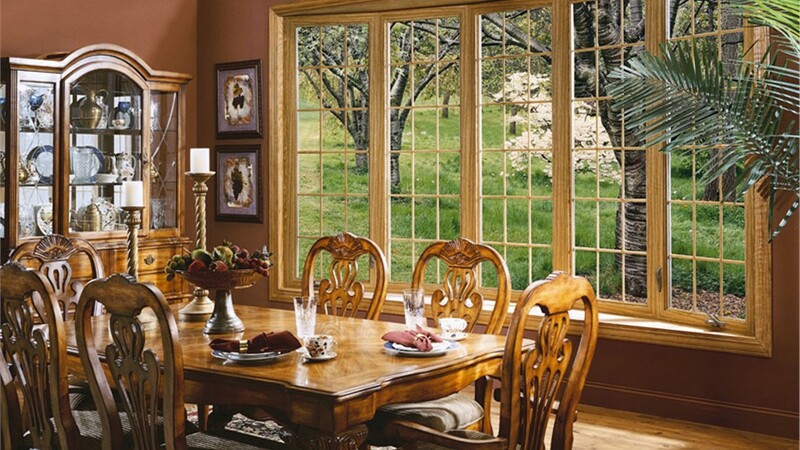 Add light to your space with energy-efficient bow windows that make any room a showpiece. Bow windows are ideal for adding beauty to your home by creating a spacious, well-lit environment. Although similar to bay windows, this style includes four or more windows joined at equal angles to create a smooth curve that extends out from your exterior wall. Bow windows accentuate your outdoor view by dividing it into distinct planes while bringing in ample natural light. For Long Island bow windows that not only add luxurious style and value to your home, but also promote green, eco-friendly solutions, Sunview Enterprises is the remodeler you've been searching for! Enhancing your home with large bow windows doesn’t have to cost a fortune or require messy construction. 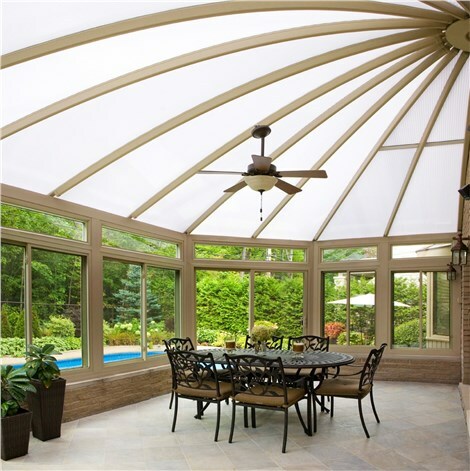 Sunview Enterprises has provided innovative home remodeling solutions since 2009, and it's our mission to offer top-of-the-line, green products engineered to last for a lifetime. Our replacement bow windows are designed to reduce energy costs, and as an eco-friendly remodeling company, we go the extra mile to provide resource-efficient remodeling. Learn More About Our Energy-Saving Bow Window Replacements! 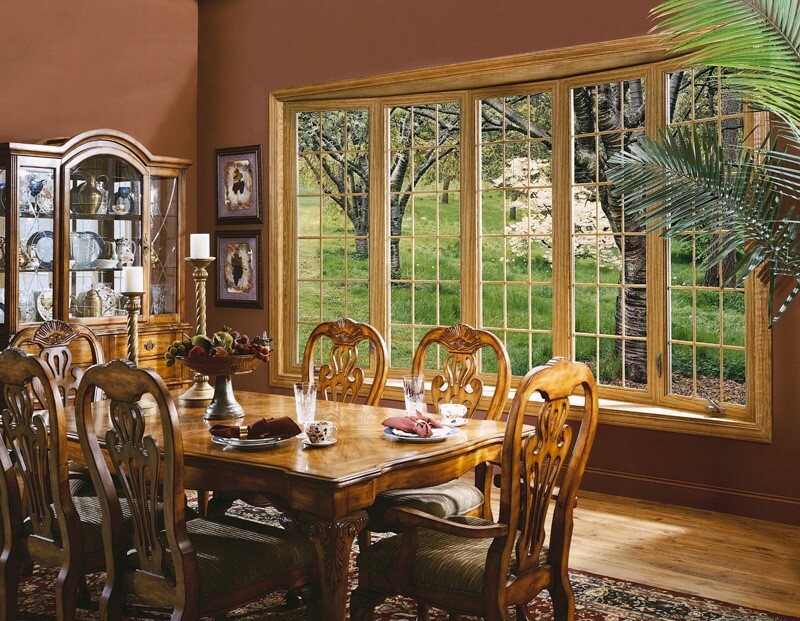 For beautiful replacement windows that increase the comfort and value of your home, there's no better choice than Sunview Enterprises. Give us a call today to learn more about our innovative solutions, or use our simple online form to request a free, no-obligation, in-home estimate!